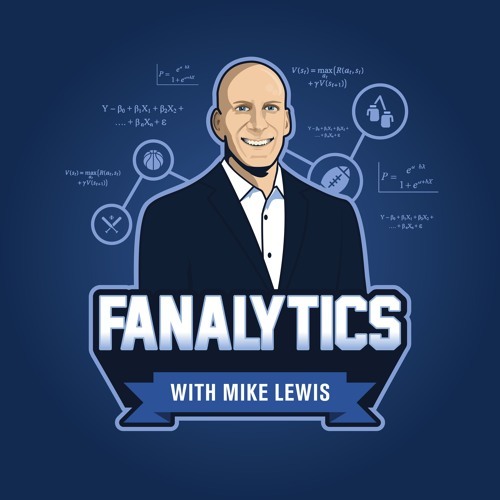 Goizueta Marketing Association's Vice President of Career Services Nihar Thadani and Professor Mike Lewis do a live podcast on 2019 Super Bowl advertisements. They watch and analyze different advertisements to see what brands are trying to do. For timing purposes, we have cut out the full version of advertisements being watched in the podcast.